The One Plus 3 seems to be the talk of the town these days mainly because of two things: its sleek simplistic design and the massive 6GB RAM. Question is will it be enough to stand toe-to-toe with the Samsung S7 Edge? We’ll let you be the judge after watching the video. 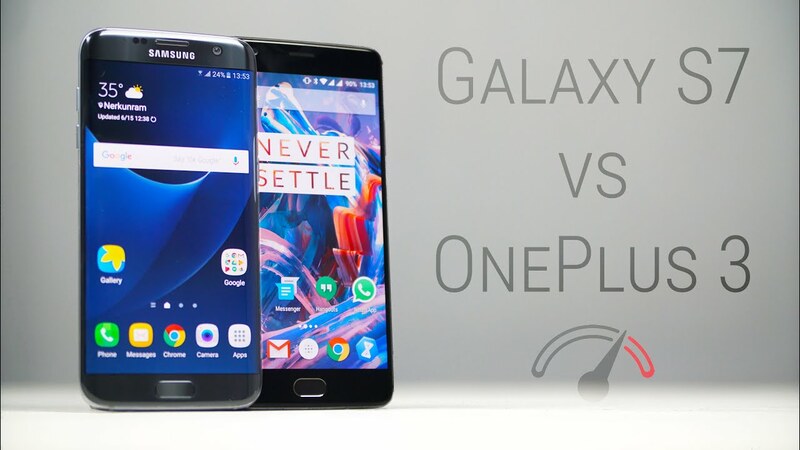 Our friends at C4ETech have done a comparison with the Samsung GALAXY Edge 7 and the results look really impressive. One thing to be noted here is that the One Plus 3 by default comes with a battery optimization feature that restricts the number of apps running in the background. Due to this, the device wasn’t able to fully utilize all the power that it actually possesses. In order to fix this, XDA had come up with a small fix that enables you to fully utilize the phone’s large memory. Even though XDA have claimed that this might compromise the phone’s battery, but from what we have seen so far, that doesn’t seem to be the case. For those of you who are lucky enough to get your hands on this beast, we would like to hear what you guys think about the One Plus 3 with and without the RAM fix. Do share your thoughts with us in the comments below. Cheers!